SOUTH LAKE TAHOE, Calif. -- Beekeepers are gathering at Lake Tahoe this week to discuss the future of their industry and the challenges it faces. 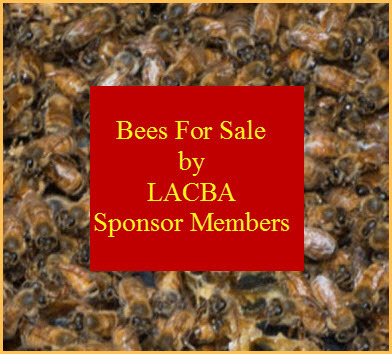 California State Beekeepers Association President John Miller says domestic honeybees are one of the most beneficial insects on Earth. But he tells the Lake Tahoe News (http://tinyurl.com/me5nqwa ) their habitat is shrinking across the country as farmers plant non-native crops that take away from the bees' traditional foraging areas. 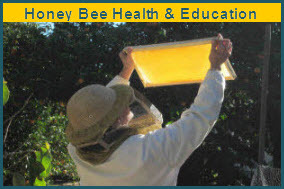 Miller says part of the group's annual conference opening at Harrah's Lake Tahoe on Tuesday will focus on the link between bees and almond trees. He says that without bees, the almond industry will not continue to thrive and prosper, and without almonds, the beekeeper's business model also will fail. The conference runs through Thursday.